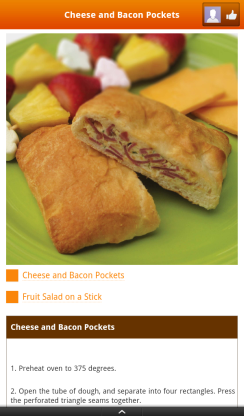 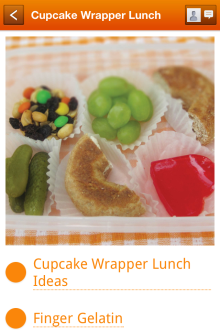 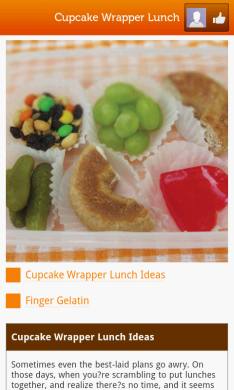 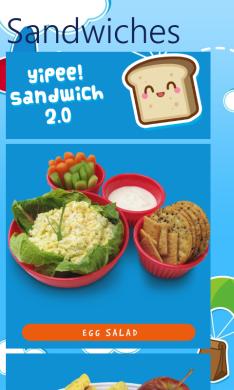 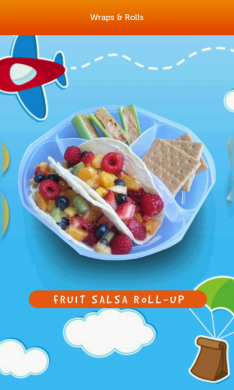 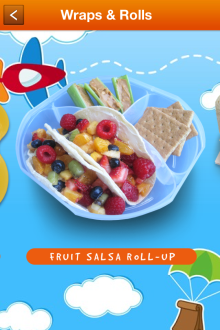 Wondering what to send in your child’s school lunch box? 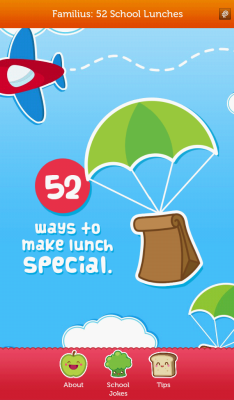 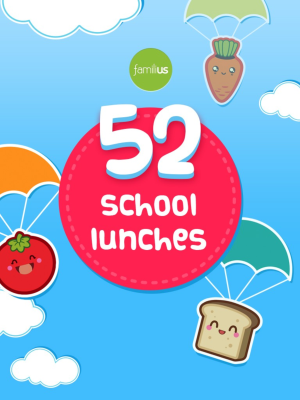 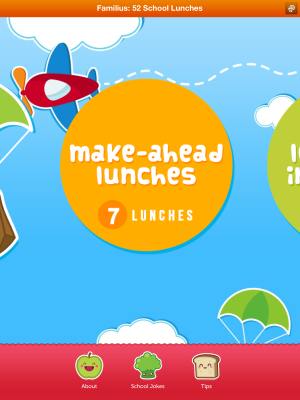 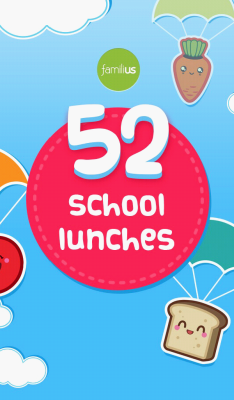 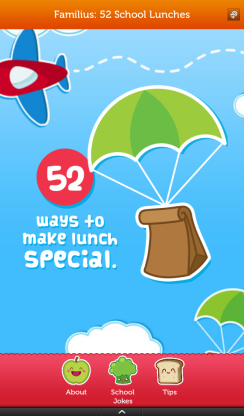 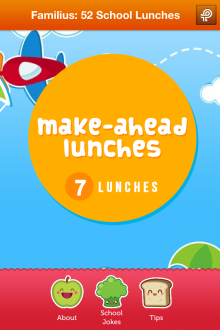 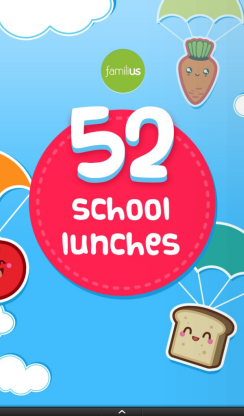 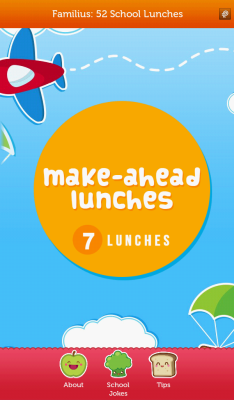 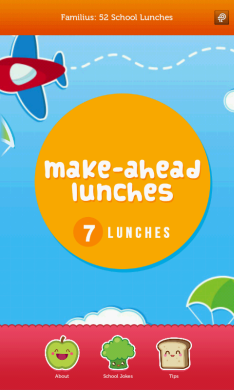 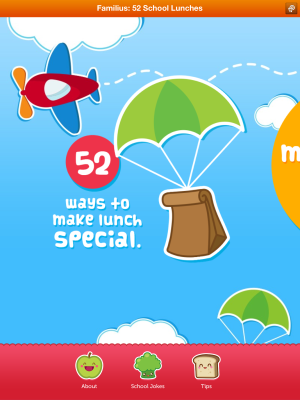 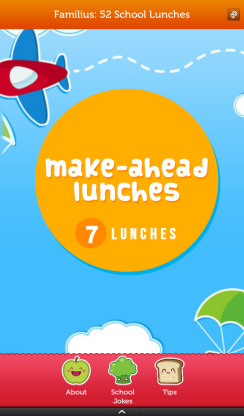 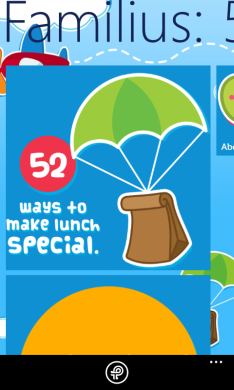 52 School Lunches is the perfect app for the busy mom who wants delicious, nutritious, quick, and fun recipes to keep her kids happy and healthy. 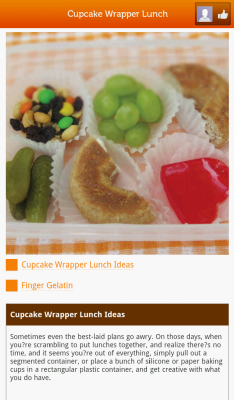 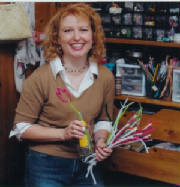 Full color photography accompanies creative and easy to follow recipes. 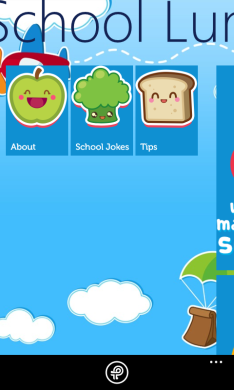 Ingredient list, tips, tricks, fun ideas, and jokes thrown in for good measure. 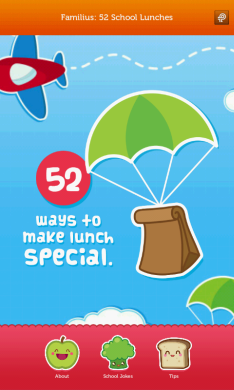 Laura Torres, a craft magazine editor for more than twenty years, writes, “Sending your kids to school with a homemade lunch is economical, healthy, and lets you send a little love from home." 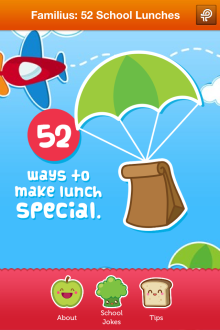 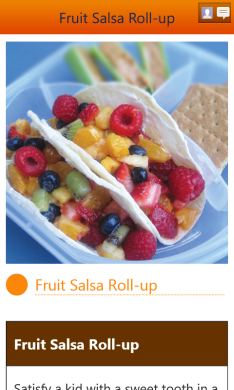 In 52 School Lunches Torres shares new ideas, twists on old standards, and inspiration for your kids’ lunches. 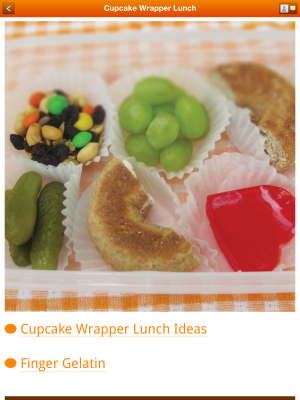 She turns leftovers into lunch, provides some make-ahead recipes, and re-thinks the sandwich. 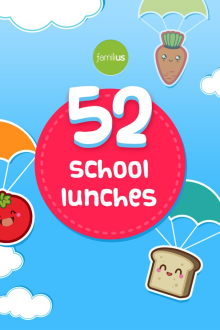 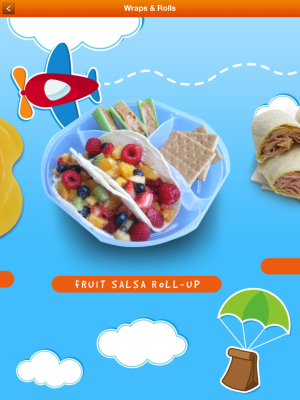 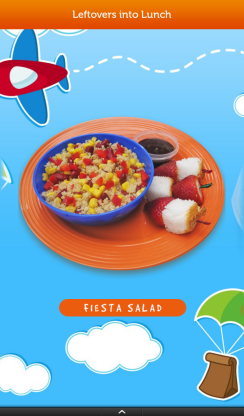 “Your kids will eat what you pack,” she says, “and you’ll feel good knowing they have a tasty, healthy meal full of love.” 52 School Lunches is the perfect app for a busy mom to keep her kids happy and healthy and find more time for herself.